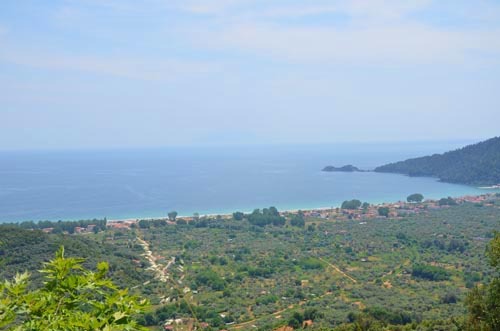 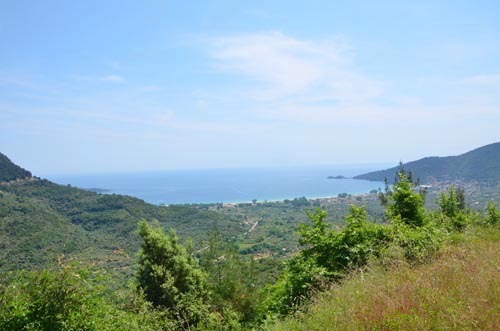 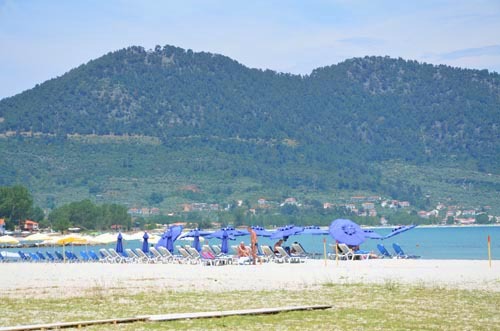 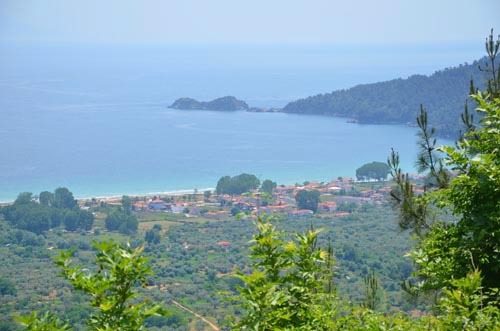 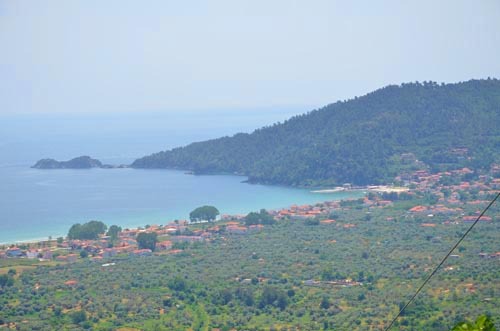 Our touristic business is located in the most beautiful and organized beach in Thassos island. 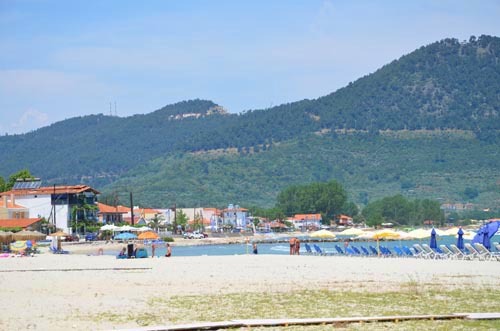 Skala Potamia lays on the east side of Thassos and is approximately 15 minutes far from the capital of the island, Limenas. 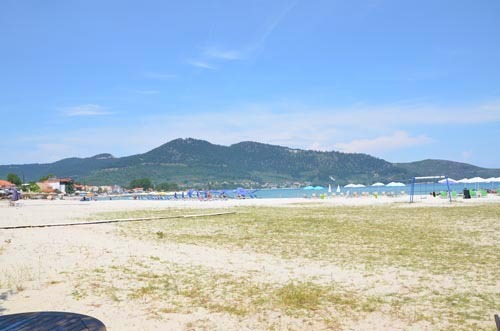 The beach has golden, fine sand from side to side and the sea is turquoise and crystal. 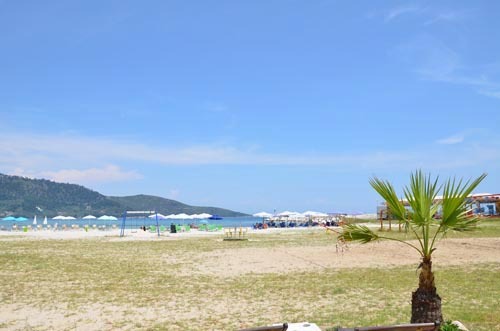 This location is ideal for your vacation since you have the beach so close to you.